Hey all! Here's the November 15th Q & A! 1.) Many folks have friends and family overseas that they would love to have figures sent directly to. Is there any chance of changes to the policy of not delivering to APO/FPO addresses? Not at this time. 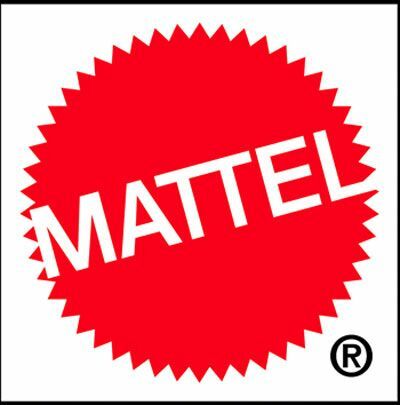 Much as American customers pay higher prices for toys imported from countries like Japan, Mattycollector.com items are made for distribution in American. We would love to look at opening up International distribution centers that could offer this service, but currently there are not enough customers in any one area other than the US to justify this. 2.) Is there anything that can be done to ensure future figures don't have "cheap" plastic that bends on weapons/accessories? It was especially bad on Roboto's attachments. We do take fan feedback into account and have passed this suggestion onto design. 3.) Any update on when She-Ra might be getting a reissue? With Bow coming in January, it would be nice for folks that missed her to know when she might be able to join him. Not yet. We do want to get to a re-release but we don’t have a date locked in yet. She is a major character and will be back in time. 4.) With the upcoming release of the Ghostbusters PKE meter, He-Man fans are wondering if there any plans to do similar product with MOTU... like maybe a movie accurate cosmic key prop replica (perhaps using the old unproduced role-play toy prototype as a base to get around any legalities)? We have been looking into prop replicas for other brands, including MOTU. Right now we want to wait and see how the PKE meter performs before branching out to other brands. 5.) When should we expect to see the reveal of next year's vehicle?